Reverse osmosis (RO) is one of the most widely employed technologies for water desalination. A drawback of this technology is high consumption of electricity by electric motors used for high-pressure water pumping. High capital costs due to expensive high-pressure water pumps and concentrate water energy recovery systems such as pressure exchanges, or Pelton turbines is another drawback. 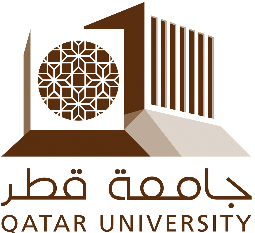 In this project, carried out by Encontech BV in cooperation with Qatar University, innovative energy efficient, inexpensive, robust water pump powered by solar energy and new RO desalination process is proposed. The main project objective is to establish scientific and technological background for the innovative technology for water desalination and eventually demonstrate it. Small, autonomous water desalination unit will be demonstrated at the end of the project. A substantial improvement of the economics of the RO processes is expected due to the use of renewable energy, considerable decrease of capital cost, increased energy conversion efficiency and reduced maintenance cost. Project start and end dates: February 10, 2016 – February 10, 2019. 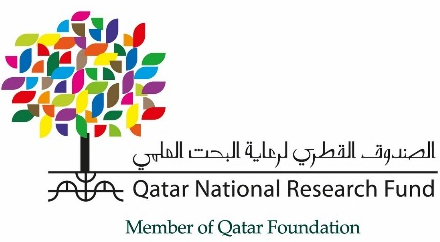 This project was made possible by NPRP grant 8-547-2-222 from the Qatar National Research Fund (a member of Qatar Foundation). Many industrially important chemical reactions require very high temperatures, such as the cracking of naphtha to produce ethylene. This goes with the consumption of large amounts of energy for heating of the reactants. Pulsed compression reactor technology promises to be a radical new line of technology significantly impacting energy consumption and ecological footprint. Dow Benelux B.V., University of Twente and Encontech B.V. started a collaborative project aiming to substantiate the feasibility of the pulsed compression reactor technology for a number of industrially important reactions. 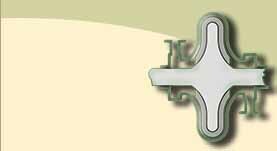 The project consortium is facilitated by the Institute for Sustainable Process Technology (ISPT). Project start and end dates: January 1, 2016 – October 31, 2016. 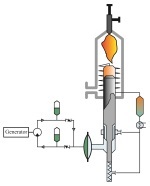 Liquid Compression Reactors are novel types of multifunctional chemical reactors proposed by Encontech B.V. for the most energy and capital intensive processes at high temperature and pressure. 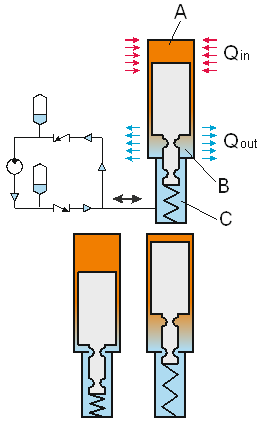 In these reactors high pressures and temperatures are generated during cyclic compression-expansion of reactants by liquids directly in the reactors. 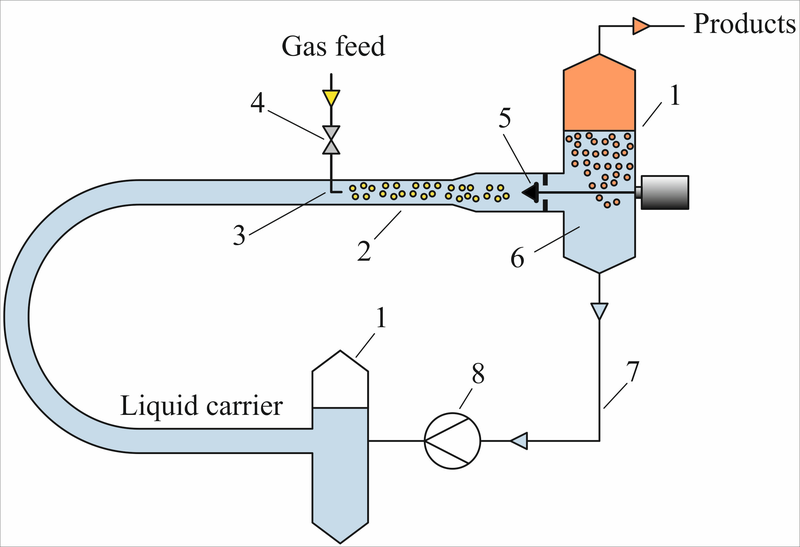 A feed in form of two- or three-phase mixture is introduced into the reaction space at a low pressure, compressed there, and reacts; the products expand in the same reaction space so that they leave the reactor also at a low pressure. During the expansion the most energy spent on the compression is recovered. As a result the reactors are anticipated to be very energy efficient. They seem very promising for many high pressure and high temperature processes such as: production of ethylene, acetylene and hydrogen by pyrolysis of methane, syngas production, hydrogenation of biomass and other hydrocarbons, liquid phase methanol/DME synthesis, Fischer-Tropsch synthesis, economic production of synthetic fuels from low quality synthesis gas, nitrogen fixation, etc. The project is sponsored by the Netherlands Enterprise Agency (Rijksdienst voor Ondernemend Nederland), Mkb-innovatiestimulering Regio en Topsectoren (MIT), project number MTHLA15053. Most of pumps and compressors are driven by electric motors or internal combustion engines (diesels, gas turbines). Therefore compression and pumping are always associated with multiple energy transformations. Each transformation stage requires equipment and is accompanied with inevitable losses. 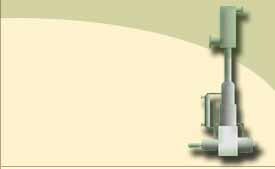 Pumping systems account for 20% of the world's electrical demand. Novel externally heated engine which is under development offers economic attractive solutions for conversion of heat to mechanical energy. The engine has hydraulic output and is eminently suitable for pumping and compressing of liquids. The objective of the project is to perform experimental study toward establishing the technical and scientific background of this new engine/pump concept. Project start and end dates: March 1, 2015 – February 29, 2016. The project is sponsored by the European Union and the European Regional Development Fund, project number PROJ-00035. The Bioliquids-CHP project was set up to reduce the technical barriers preventing the use of advanced bioliquids in prime movers to generate combined heat and power (CHP) in the range of 50-1000 kWe. The objective was to adapt or develop engines and turbines to enable operation on a variety of bioliquids, including fast pyrolysis liquids, and to find a technical and economic optimum between fuel upgrading and engine and turbine modification. converted not only to electricity but can also be used for compression of gases, pumping of liquids, driving of coolers and heat pumps, etc. Many industrial chemical reactions require high temperatures, often in combination with high pressures. Heating and compressing of the feed and subsequent recovering of heat of the products entail high capital and operating costs and large sizes of the plants. These costs increase considerably with the process temperature and pressure. capital costs and portability. The new reactor permits exploration of temperature-pressure range that is not covered with the available manufacturing technologies.